Huge Savings Item! 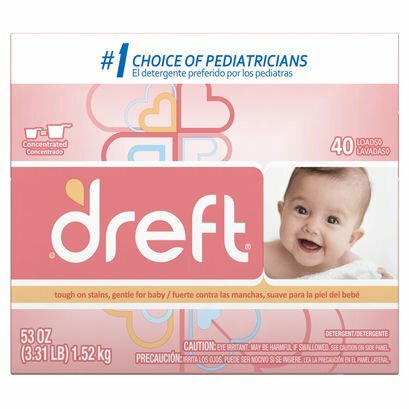 Save 12% on the Dreft Baby Original Scent Powder Detergent 40 Loads 53 OZ (Pack of 12) by Dreft at Blog Free Here. MPN: 037000858829. Hurry! Limited time offer. Offer valid only while supplies last.